Hello my lovelies! I feel like I say this at least every other week but boy, was this week challenging. To show you just how busy I've been, let me tell you that I created the manicure from today's post last Saturday and I only took it off a few hours ago. I don't remember the last time I wore a manicure for a whole week but it definitely was ages ago. I was planning to get away this weekend but my plans fell though, so I was looking forward to a bit of rest. 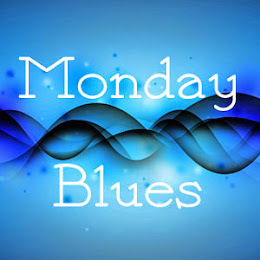 I don't know how but the weekend became busy too and I'm in a rush even as I'm writing this. Anyway, enough with complaining and let's get to the nails. 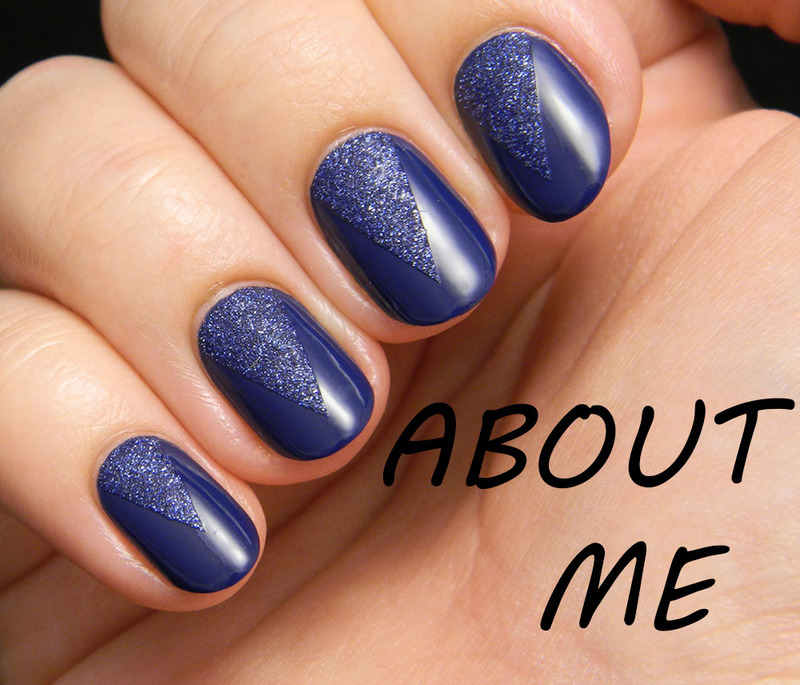 This manicure took quite some time to be created but it was totally worth it. You can see for yourself why that is. 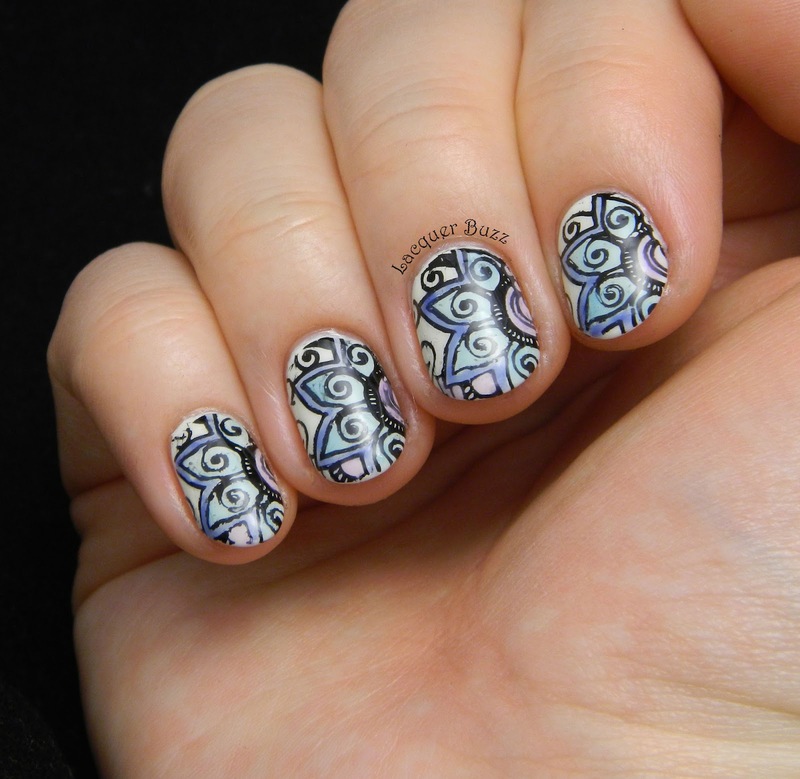 It's been ages since I've done a manicure using the leadlight technique, so when the kind people from the Born Pretty Store sent me a stamping plate that is full with designs that are perfect for that I went right to work. The plate is BP-L008 and I'm gonna do a full review of it soon. They call this the arabesque plate, hence the name of this post. The designs are pretty big so they are great if you have bigger nail beds too. My nail beds are a little smaller so I couldn't fit this whole design on all of them. The flower is still very visible on all nails though. I started with a base of Color Club Look, Don't Tusk, an off white creme that is perfect as a base because it's so light. After it dried I stamped the design and filled it in using a small dotting tool and my homemade sheer tints. There was a bit of smudging so if you want a perfect result you should first use some top coat over the stamping before adding the sheer tints. These imperfections are only visible in macro mode though so you're fine for a day-to-day manicure. 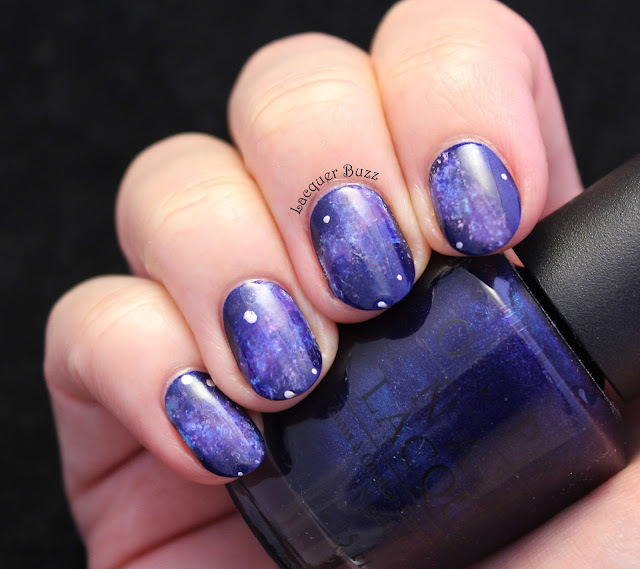 These nails are definitely something special. I can't tell you how many compliments I got this week. They got noticed by everyone and I loved wearing them. 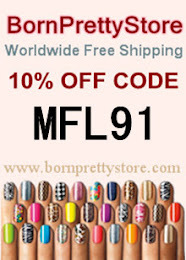 If you are planning to get this plate you can use code MFL91 at checkout to get 10% off your order. Please do let me know if you like this manicure! Have a great weekend! These look great! I should give this a try. Gorgeous. I would love to wear those for a week. 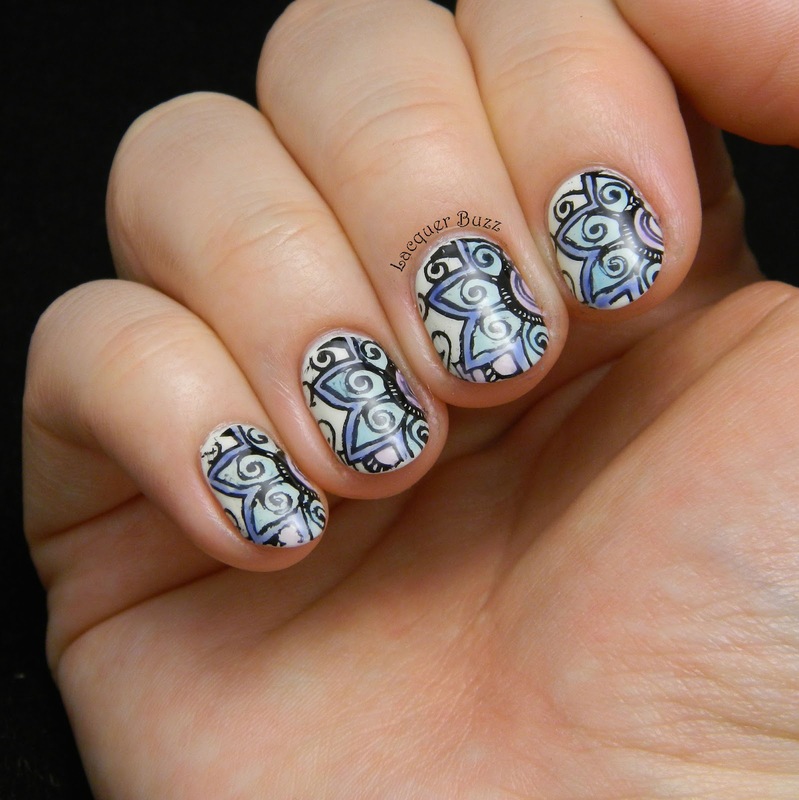 That is a pretty mani and full of detail and fun to look at.